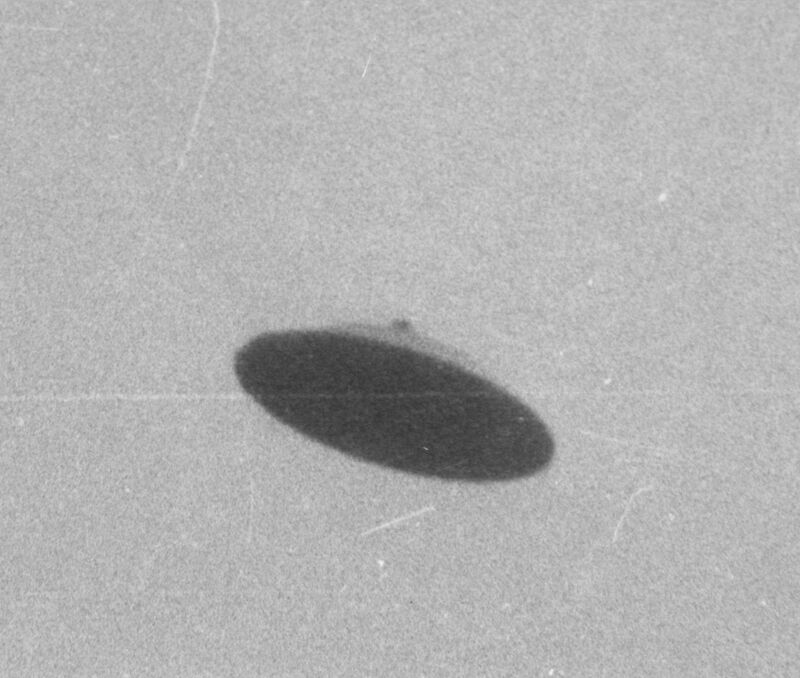 A Remix from our removed ALIEN TV Channel videos classic UFOs coming back home after a bit of Cattle Rustling on earth, and rare Lunar Wave capture buried in our files from the days when men were men and the 1 World Order was still just an idea. So choose option as suits you ..
ENJOY� and Remember a Moon Lunar wave is nothing New just a thermal Wave that swamps the atmosphere of Planets. IN HOUSE Video Stream� SUPER� HD� Display Below.